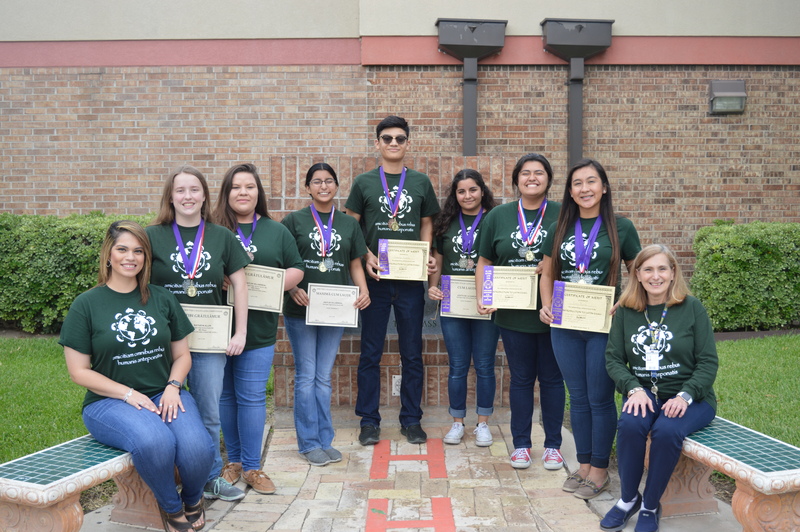 Seven Harlingen High School South Latin Team members advanced to the National Junior Classical League competition after competing at the state contest last week. The national contest will be held at the University of Miami, in Oxford, Ohio on July 23–28, 2018. Please see South’s State results below.